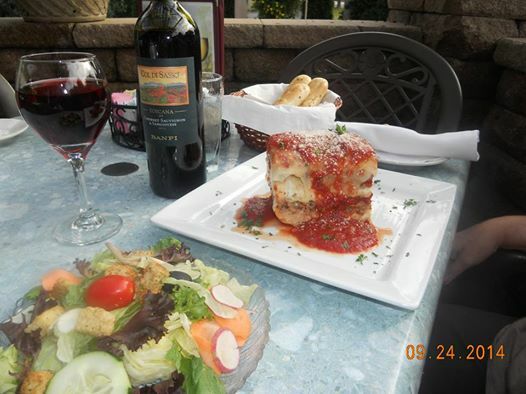 Have your next party or event at That’s Amore. We have 3 private party rooms that hold 40, 60, or 100 people. Please call for details and pricing. Please call us at (414) 425-7150 ext. 2 to learn more and to check availability. Our Private Room Partys are legendary! Check out the pictures in our Gallery! If you need any more details give us a call!